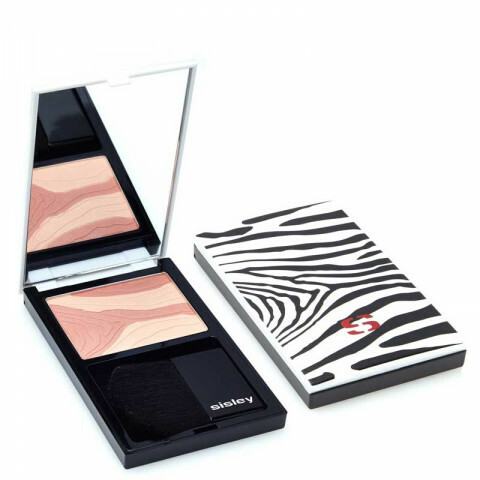 This blush is expensive, but because you hardly need any to apply, it will last you a looong time. Pinky Rose is a beautiful light pink shade that looks like my natural flush. The formula is incredible. It comes with a brush.